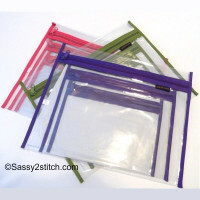 Great storage bags for keeping your projects organized and easy to see. 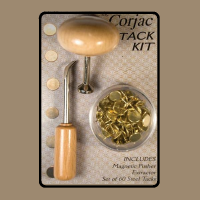 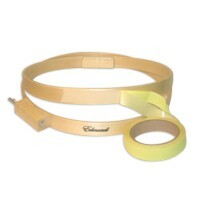 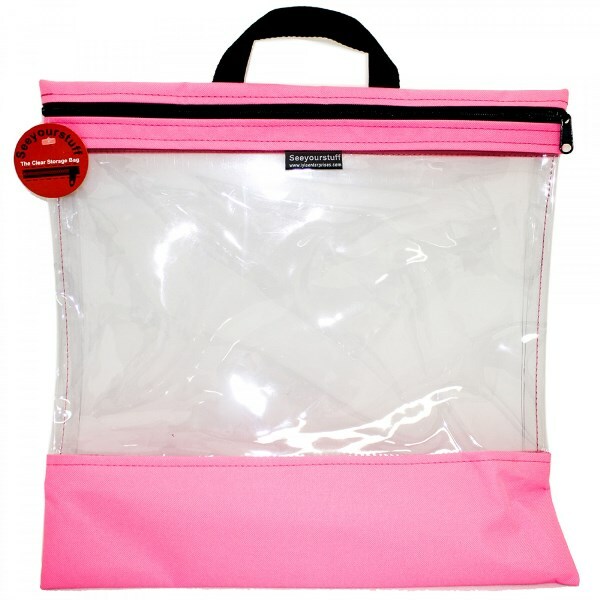 Made of clear 20 gauge vinyl with poly tough duck fabric on the top and bottom serves as reinforcement to seams. 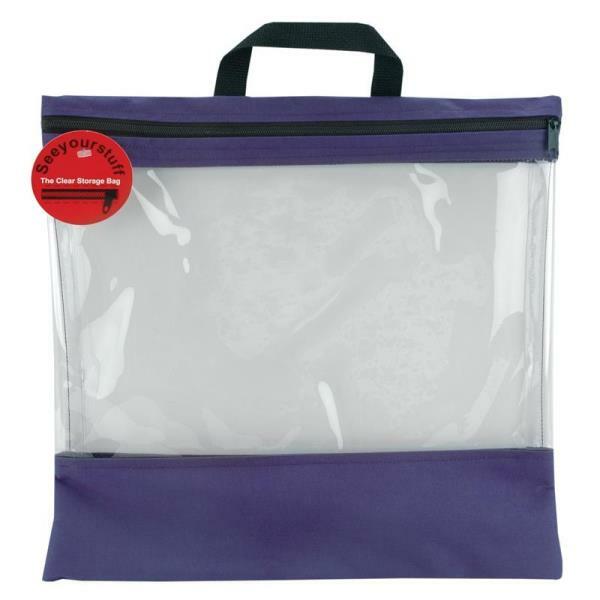 This bag is 16″X16″ and the ideal size for embroidery hoops with projects in progress, smaller scroll frames, quilt projects, blocks, knit, crochet and so much more! 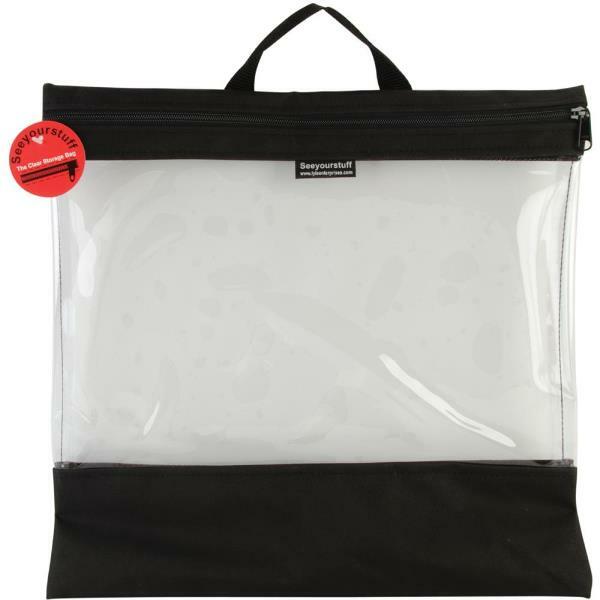 “See your stuff” Clear Storage Bags has a zipper closure at the top front and features top handles for easy carrying. 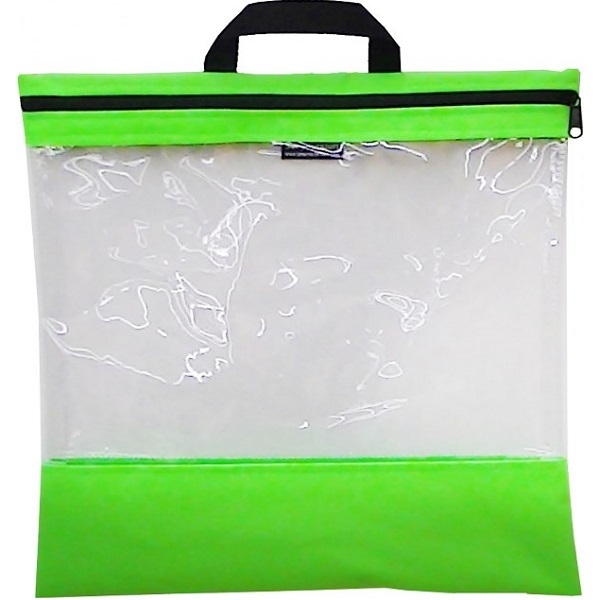 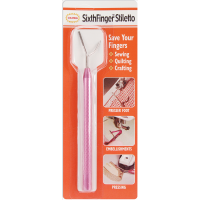 Great for keeping projects organized and easy to see!